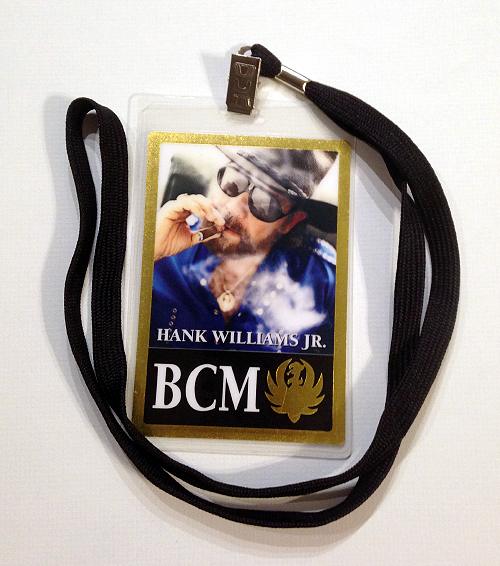 Description: Hank Williams Jr. 2005 Tour Laminate VIP Pass Laminate comes with nylon landyard. 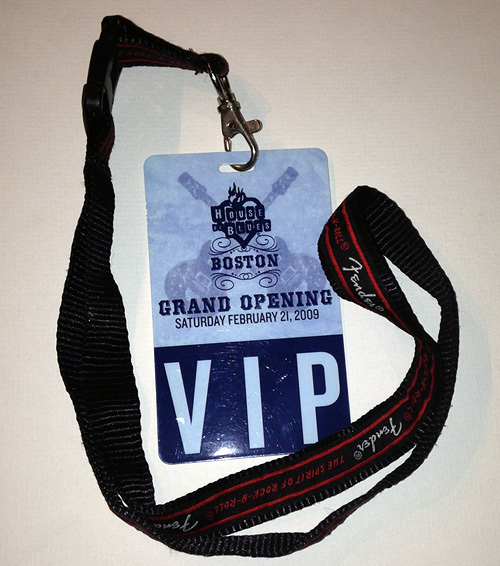 Description: House of Blues - Grand Opening 2009 VIP Pass<. Laminate comes with nylon landyard.